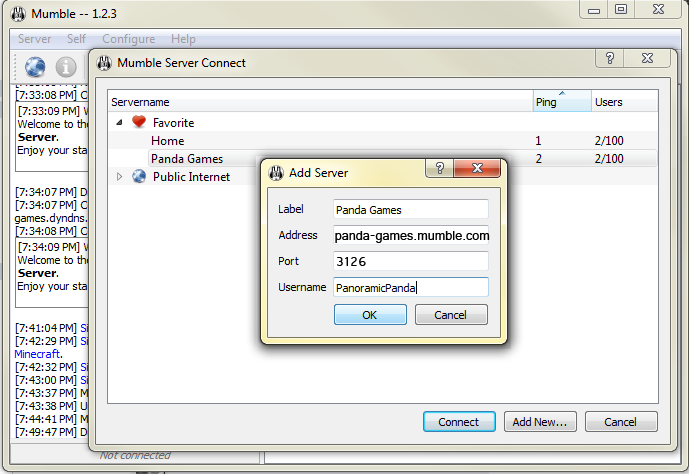 First thing's first, go get Mumble and set it up. Once it's installed and you've configured your mic, come pay attention to this. 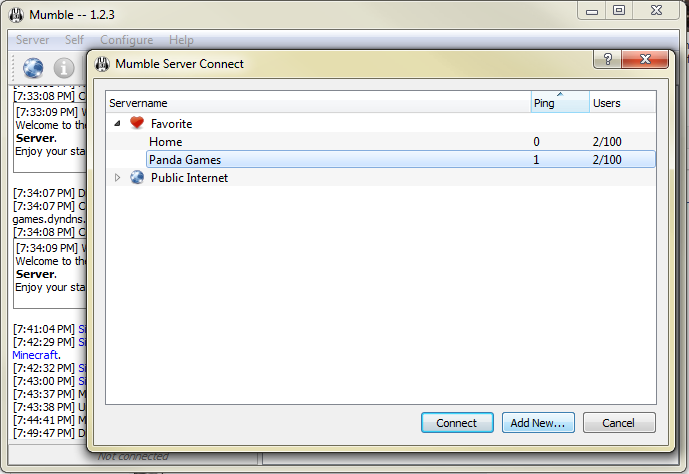 On the Mumble Server Connect screen, click the add new button.